Technologies can rarely be called truly revolutionary or disruptive, but gene-editing technology, specifically CRISPR, is an invention Stratfor believes could be just that. Even in its earliest stages, CRISPR (an acronym for Clustered Regularly Interspaced Short Palindromic Repeats) had the potential to edit the genetic makeup of living things cheaper and faster than previous technology. But when CRISPR made its first splash on the world stage, it had limited precision and accuracy. It lacked accuracy because it was difficult to control accidental cuts from happening elsewhere in the genetic code, which could have detrimental or even dangerous results. It lacked precision because it was limited in how small the cuts or modifications to the code could be. But the people working with and on CRISPR systems knew the technology, with some improvement, could become more accurate and precise. They were correct: Researchers from Harvard and MIT published two key advancements of the technique in the academic journals Science and Nature on Oct. 25. The two separate developments have successfully made the CRISPR technique more accurate and precise. In addition, the report published in Science by one of the labs that pioneered the technique even expanded the technology to include more genetic material in the form of RNA. 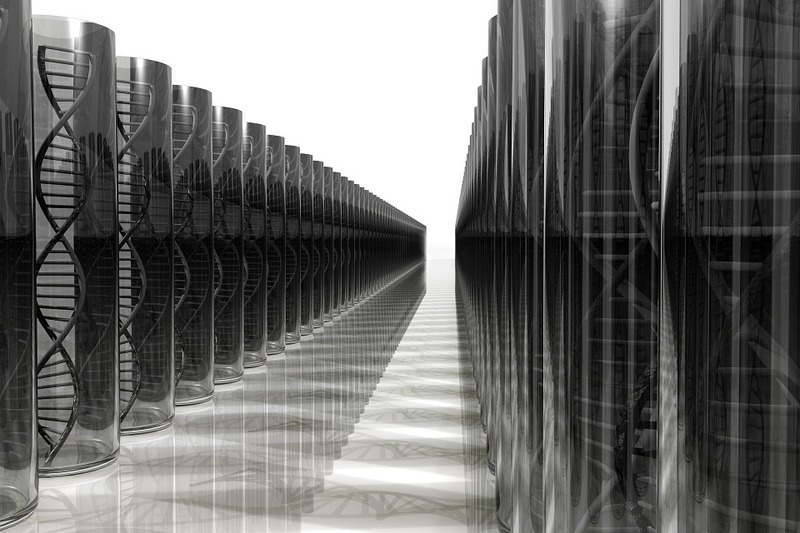 The main effect of these advancements is that different CRISPR systems can now edit individual pieces of genetic codes. This type of precision was initially reported last year in limited cases, but now the technology is applicable to more targets. It opens the door for the approach to be used on a wider variety of diseases and even to change the properties of plants and animals. Adding RNA opens that door even further. 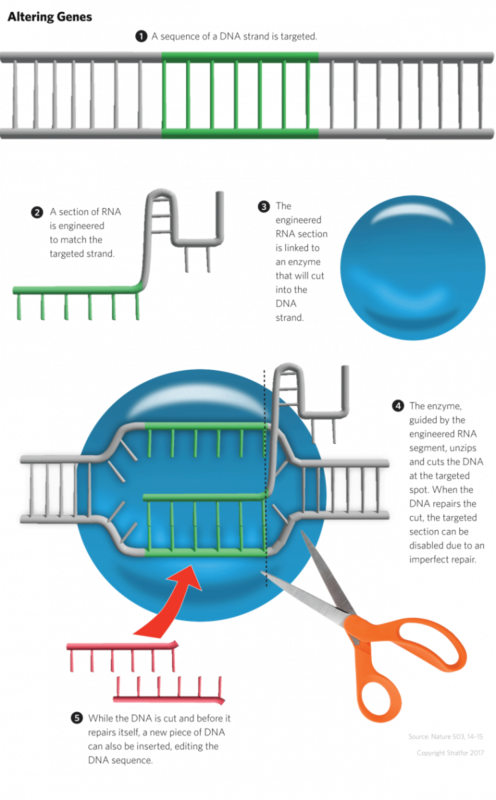 Editing RNA makes it possible to temporarily edit the genetic code, opening new uses of the technology across different sectors. As the technique continues to improve, it could revolutionize not just health care, but the agricultural and biotech sectors as well. Still, even with the improved tools available, the widespread use of CRISPR systems is optimistically at least five years away, likely more. Some sectors, however, are in a better position to adopt the technology sooner than later. In regions where genetically modified plants are generally accepted, the technology will be used in agriculture — where there are fewer ethical hurdles — first. Some companies are already starting to adopt the technology: DuPont is getting ready to launch a CRISPR-modified strain of corn in 2020. In the health sector, policy and regulation will also affect implementation. Countries with fewer regulations and more geopolitical interests in the biotech sector, such as China, will be early adopters. Researchers in China are already using CRISPR systems to treat a blood disorder in cloned embryos. It may take time to fully develop, but a cheap, quick and accurate genetic editing tool has the potential to revolutionize how the world looks at everything from genetically modified crops to personalized medicine. Global: The Genetically Modified World Order is republished with permission from Stratfor.com.